Wide fit with removable insoles and cushioned rubber soles. 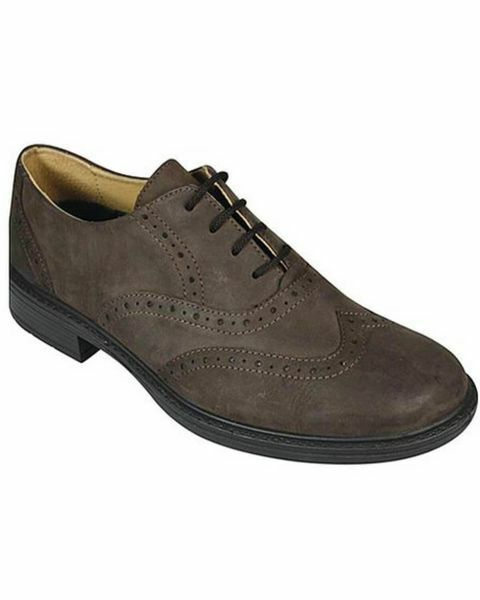 Men's nubuck lace up shoe by Easy b. Wide fit with removable insoles and cushioned rubber soles.